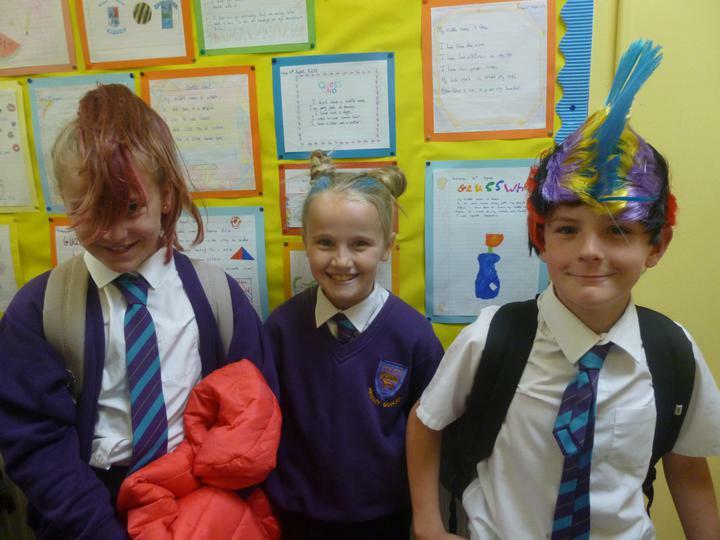 Mad Hair Day for the NSPCC! 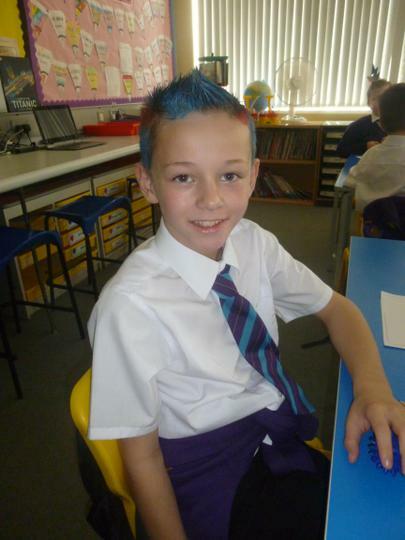 PE days in P7 are Tuesdays, Wednesdays, Thursdays and Fridays. Swimming is on a Wednesday- if your child cannot take part in either PE or Swimming, a note must be sent in to school. All monies sent into school must be sent, on a Monday, in the money wallets provided. A very warm welcome to you from all in Year 7 at Dickson Primary School! Within Year 7, we want the children to be happy, safe and become life-long learners, and with the enriched, differentiated and stimulating curriculum, your child has the opportunity to do this. The current staff within P7 are Mr Corkin, Mrs Daly and Mrs Holmes. This year, your child will be engaged in a range of exciting, broad, innovative activities that will give them the opportunity to work to their full potential. 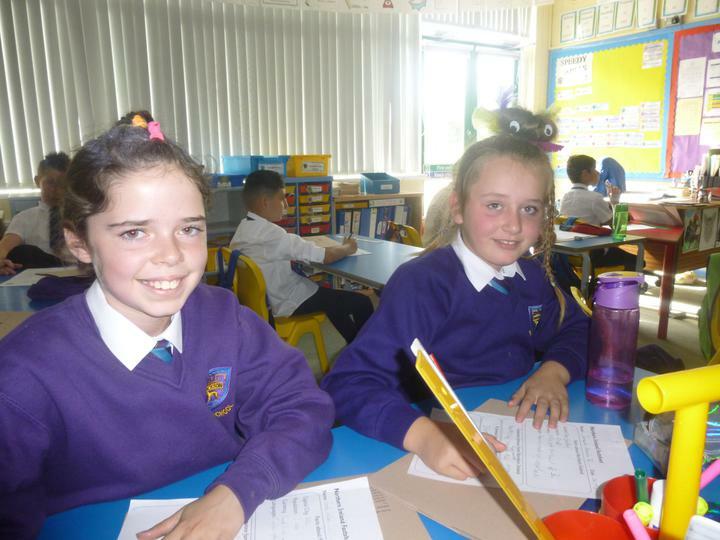 In Literacy, the children will improve on their knowledge of sentence structure while learning about how to use commas and other more advanced punctuation correctly. 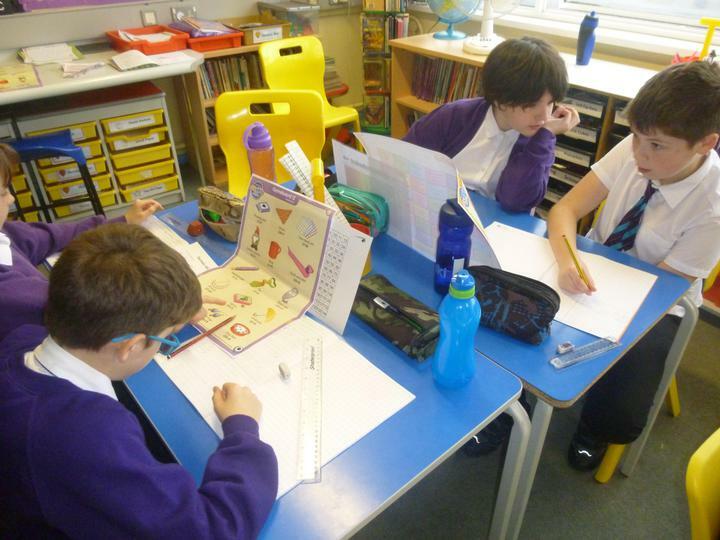 We will study a range of different Fiction and Non-Fiction texts, and the children will have a go at writing their very own versions of the texts. Should be fun! Our topic this term is the fateful tragedy of 'The Titanic'... The children love this topic, and it always engages all children where they can produce excellent pieces of work from right across the curriculum, from Literacy to Art! 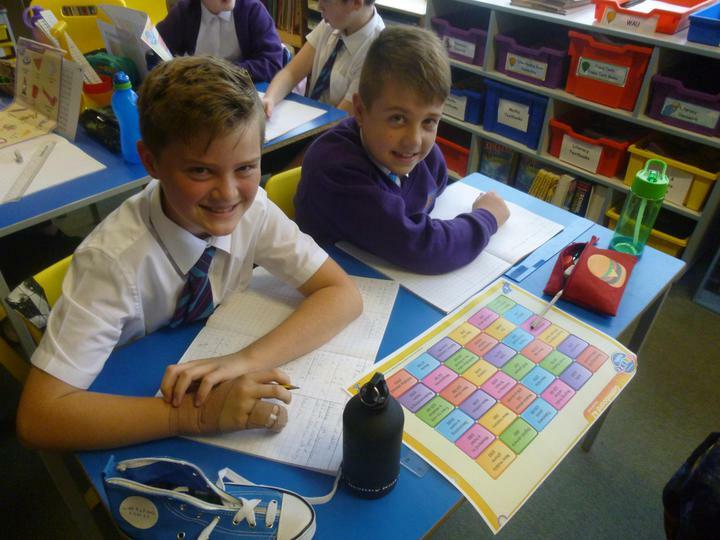 Along with a multitiude of other activities, this is just a snap-shot of the fun, happy and enriched learning that goes on within the Year 7 classroom! We look forward to meeting you all throughout the year! Mr Corkin and the P7 staff! BBC Bitesize Super website with a range of English, Maths and Science practice questions and lessons! The Literacy Shed A wonderful resource with a super range of resources that will inspire your child to write! 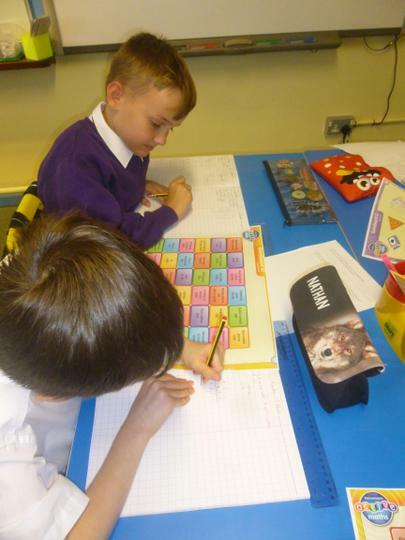 Mad 4 Maths A great website to practise skills in all areas of Maths! 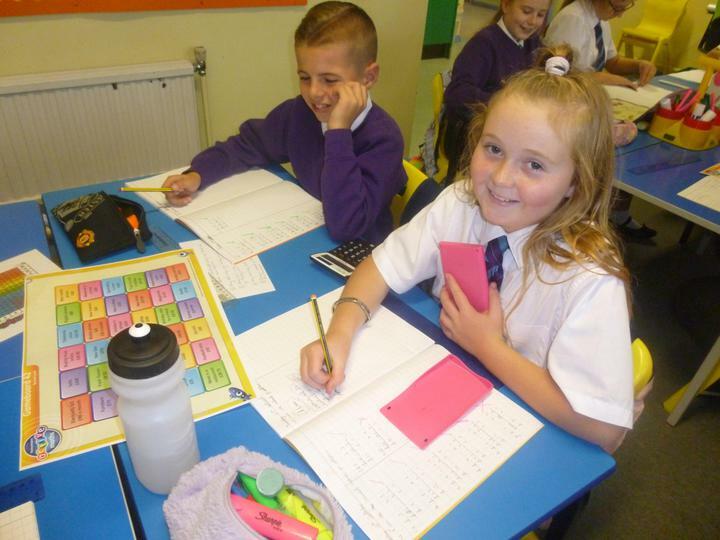 Maths Zone Fantastic resource with a range of curriculum resources to aid your child's learning! Woodlands Primary Website Super range of curriculum areas with lots of games suited to your child's ability! 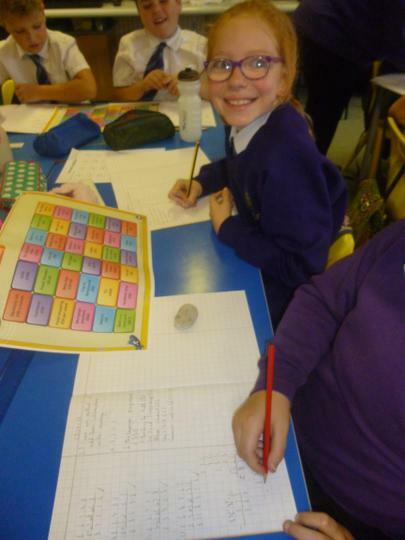 IR Primary Games Brilliant range of games that cover all areas of Maths!